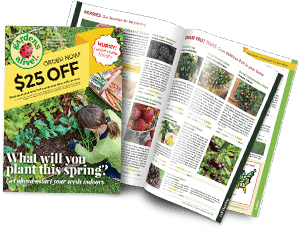 You Bet Your Garden | Gardens Alive! Note: Use the search box below to find the Questions of the Week you're looking for! Can You Have Too Much Organic Matter in Your Soil? It's Seed Starting Time; Let the Light(s) Shine! Lots of Plants Besides Tomatoes Love Eggshells. Slugs Don't. Don't Trash Those Holiday Plants! Insurance Company Says: Get the Ivy off That Tree! What's Digging Up My Lawn??!! Tree Stump = Compost—with no work! Should You Use Finished Compost Now? Or in the Spring? What the Heck Happened to My Tomatoes This Year?! What's Eating my Garden? And are the 'Leftovers' Safe? Hey Joe: What's in That Mosquito Spray? You Say Patatas; I Say Tamatas…. What's Not to Love About the Linden Tree? Valentine's Day—Say "I Love You" with Moths and Lumber! Garlic: Can it Have Companions in a Container? We Come Not to Bury Mulberry, But to Praise it! Stores Having 'Back to School' Sales? That Means It's Almost Garlic Planting Time! Can Tasteless Tomatoes Be Made Tasty? Forget Chemicals – Make Compost! Shred Those Fall leaves into Future Garden Glory! Force Spring Bulbs Indoors this winter! Is Cypress a Good Plant to Remember a Loved One By? Help Save the Monarch Migration! Should You Grow the Castor Bean Plant? Spring Bulbs Poking up—in Winter! How Many of the 'Dirty Dozen' can a Gardener Easily Grow? How Dangerous is the Dreaded Black Widow Spider? Let's Monkey Around With Mondo Grass! Does Kitchen Waste Belong in a Compost Pile? Is There a Tree that Blooms Blue for a Living Flag? It's a Bad 'Worm'; It's a Benign Beetle; It's Both! You Need a 'Man' to Grow Kiwi! Does Warm Winter = Early Crabgrass? Keep Mice out of your Mulch—and your Mansion! 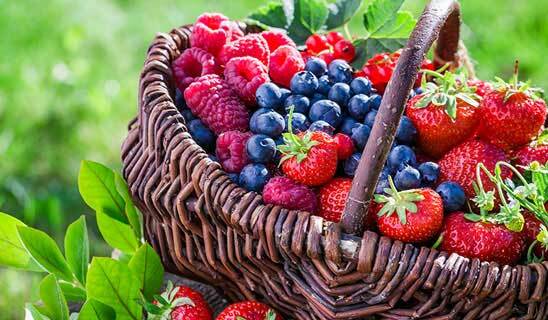 Grow the 'Berry a Day' that Keeps Influenza Away! Get a Grip on Grasshoppers! 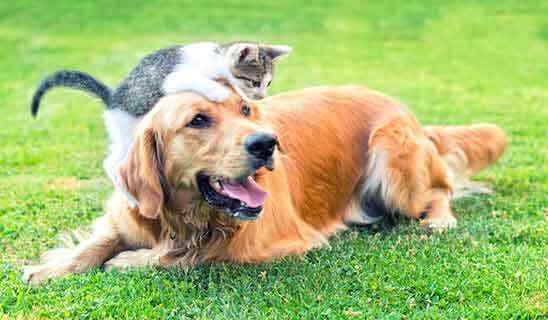 Get Rid of Fleas—Without Terrible Toxins! Plant Pansies NOW for Bloom Through Next July! Moving: "Can we Take Our Garden With Us?" Can You Solarize Garden Woes Away? Great Big Gobs of Greasy Grimy Gruesome GRUBS! Fading Fireflies! Are we losing our Lightning Bugs? Is Your Mulch Magnificent? Or Miserable? Have a Healthy, Weed-Free Lawn—Naturally! Have a Healthy, Weed-Free Lawn – Naturally! Raise High Your Garden Beds, Growers! Yes, REALLY Tough Weeds Like Thistle and "Running Bamboo" CAN Be Beaten! The Twelve GIFTS of Christmas! How to Acquire "Compost Mulch"
Keep That Christmas Tree Safe! Bring me the broomstick of the Least Wicked Ground Cover of the North! Flea beetles! Caterpillars! Vine borers! Aphids! & Spiders! Going on Vacation? Prepare Your Garden First! Time to Deal With Those Darn Dandelions! No Plot to 'Pea' In? Grow in Containers! What can you do with SAWDUST? Composting Kitchen Waste Can Be Tricky! Seed Starting: Let There be MODERN Light! For the Love—Or lack Thereof—Of IVY! Some Like it Hot; Most Plants Do NOT! Soil Test Recommendations; Be Very Careful with Big Numbers! Fight Back Against Fruit Flies! Update on Tomato and Impatiens Blights; & Just What Makes a Plant Disease a "Blight"? Can You Grow Grass Under a Tree? Watering Wisely Defeats Weeds & Disease! The Flowering Pear Bears Bitter Fruit! We'll Have you Rolling in the Clover! What Kind of Composter is Best for You? Battling Biting Black Flies—the Jurassic Pest! Bee Nice to Bees with Pollinator-Friendly Plants! Should you 'Inoculate' your Peas & Beans? Lesser celandine—for some, a Bitter Buttercup! What do Permaculture, Biodynamic & Biointensive mean? Let's Work Up some Window Boxes! Do Peanut Shells Make Good Mulch or Compost? Seed Starting: Which Plants Should You Start Indoors? Can You Re-Use Potting Soil From Your Containers? Weeds in Stone & Gravel Driveways; a Superior Solution! You Can Grow Rhubarb Just About Anywhere! Don't Share your Indoor Space with Stink (or other) Bugs! Let's Get Some Garlic in the Ground! Not a Slug, Not a "Worm"—it's a Sawfly! Can Bags Full of Water Really Repel Flies? Plant-Safe Ice Melting Update: Pound Sand, Not Plants! Last Cut Before Winter; How Low Should You Mow? Do GM Foods Make Unsafe Compost? 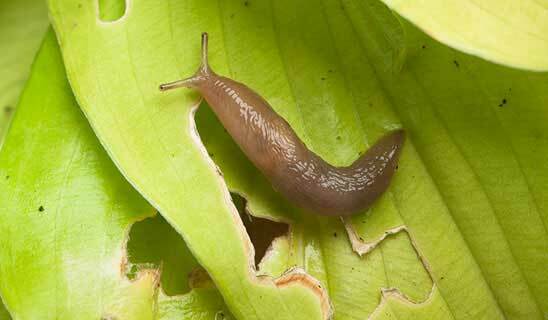 Are Snails Just Slugs with Mobile Homes? "Pruning Tomatoes": Who's the 'Sucker' Here? Fly Control Strategies—Inside and Out! Papaya—The FAST Growing Tropical Fruit! Tell Powdery Mildew to take a Powder! Asiatic Beetles: Mysterious Midnight Munchers UnMasked! Young Trees Need Their Bark Protected From Hungry Rabbits, Horny Deer & Even the Sun! There's More than One Way to Grow a Cockscomb! Let Worms Work Magic With Your Kitchen Waste! Can you use wood ash to kill clover? And are burned-up wood stove chunks the same as "Biochar"? 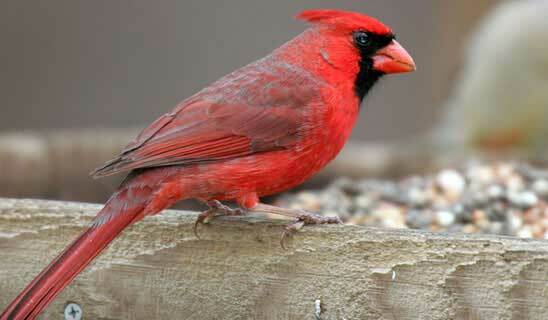 Do Peanut Butter & Wedding Rice Hurt Wild Birds? Are Persimmons Puckery Or Pleasingly Pleasant? How to Plant Garlic & Add Perlite to Raised beds? Can a New Bt End the Scourge of the Emerald Ash Borer? Soil Tests Sick Trees and Fertilizers: Why 10-10-10 is Not the Answer to Anything? Which Fruit Fruits the Earliest? The New Treated Woods: Safe for Garden Use? What the Heck is a "Dedicated Mulching Mower"? 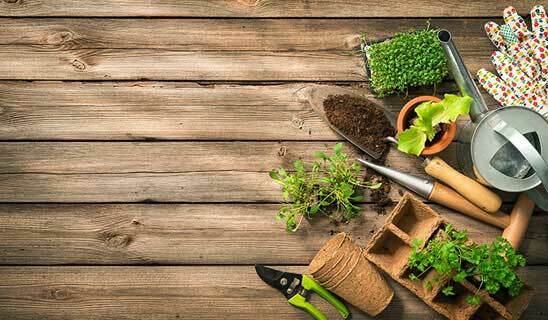 Get Fit to Garden—and Break Ground, NOT Your Back! Its Time to Declare War on the Mulch Mounding of Trees! Compost Q & A: Are All Leaves Equal? Defy Winter! Bring in Your Begonias! Some Like it Hot; Tomatoes Do NOT! Cold Clime? Bury Your Figs Alive! 'Rock Mulch': Are Stoned Beds a Good Idea? 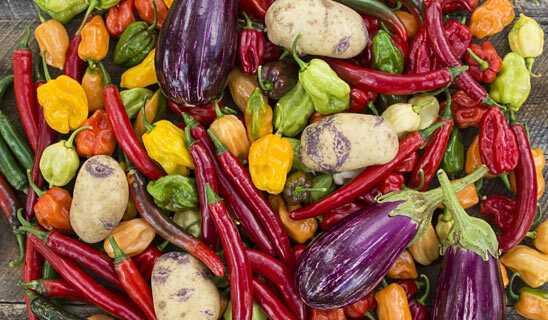 Is There Anything Productive You Can Do With Your Garden When You Need to Take a Year Off? If a tree falls in the backyard, can you plant something on it? Do Trees NEED Mulch? & Can a Tree Survive Severed Roots? Long Live Square Foot Gardening! How can you keep compost cooking when it's COLD out? Creeping Charlie - "The Lawn Weed With Many Names"
Garden Success With Raised Beds! Cluster Flies - Not Your Ordinary Buzzer! Force Like a Flower Show Champ! 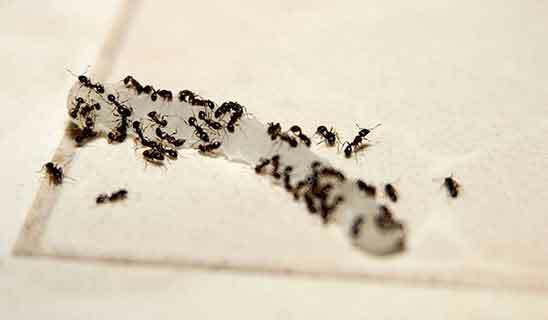 Are YOU Inviting Termites to Devour your Domicile? Ladybugs and other Beneficial Insects; Get Good Bugs to Eat Your Bad Bugs! Grow Beautiful & Beneficial Blueberries! Chickweed? Purslane? Clover? Eat Your Weedies! Is Nutgrass/Nutsedge Driving YOU Nuts? Bring in your Pepper Plants! Can Plants Drain a Wet Spot? "Squirrels? Rabbits? What's eating my Plants?!" Tomatoes For Tight Places: Determinate or Indeterminate? Terrific Tomatoes: Top Ten Tips! 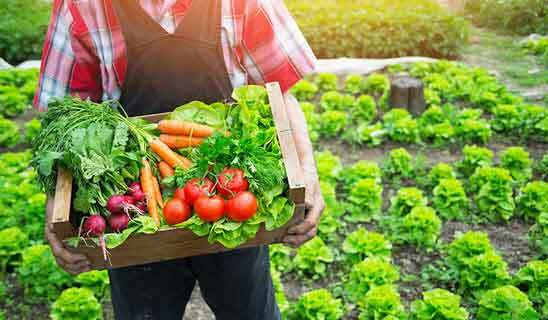 Join a Community garden or CSA! Got Ants in Your Plants? Phragmites—Monster Weed of the Wetlands! Hops: Screening, Fragrance, and a Valued Crop! Let's Squish Some SQUASH BUGS! "Why Won't my Wisteria Bloom?" Rock Your Garden With Rock Dust! Got Lots of Dandelions? EAT Your Weedies! Trees, Trimming and Power Lines: Let's be careful out there! Leaves: Use 'em, Don't Burn 'em! The Perennial Vegetables; Plant Once, Harvest Forever! Where, Oh Where Have my Hydrangeas Gone.....? Morning Glories are Fine; Bindweed is Not! What Do 'Compost', Topsoil', 'Humus', 'Composted Soil' and Other 'Dirty Words' Really Mean? Don't Plant Over Top of Your Tulips! Should your lawn be made of moss? Are old seeds still good? When do you start seeds? Can you time Pumpkins for Halloween harvest? Turns out A Dead Japanese Beetle IS a Good Japanese Beetle! Don't let Geese eat Your Gooseberries! How Should Schools Deal With Weeds? Don't Confuse Straw with Hay (Or Hay with Straw…) And what about "Straw Bale Gardening"? Does Garden Soil Get Old and Worn Out? Turning' Your Compost: The Dirty Little Secret! Ornamental Grasses: Screening and a Four-Season Show!